Hey - apparently they're on backorder in anticipation of their release in January. I'd like to preorder some, but unfortunately I'm trying to save. Unfortunately for my wallet, I mean. Amazon has them for sale as well. That's where I ordered. Let's see how a just submitted replacement request goes! 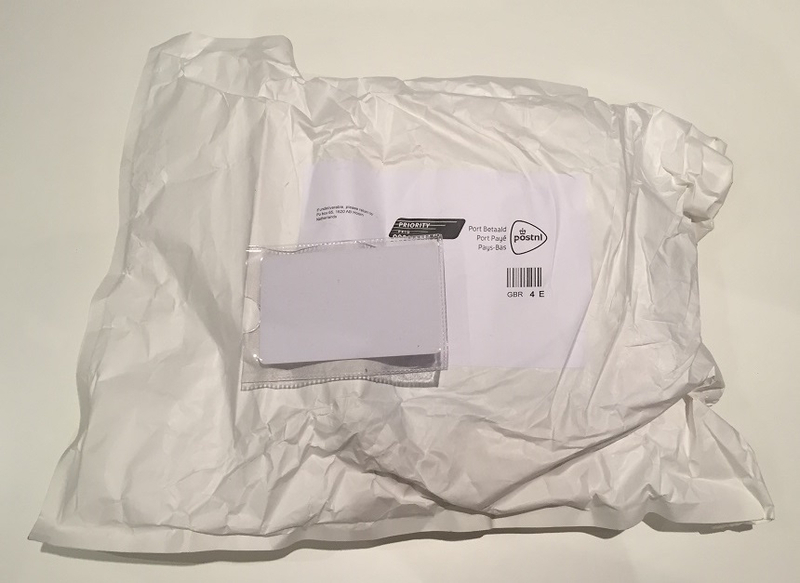 Same here; my replacement got here earlier in the week and looked fine! A blessing in disguise, really, since you can build the mangled one and keep the fresh one mint! 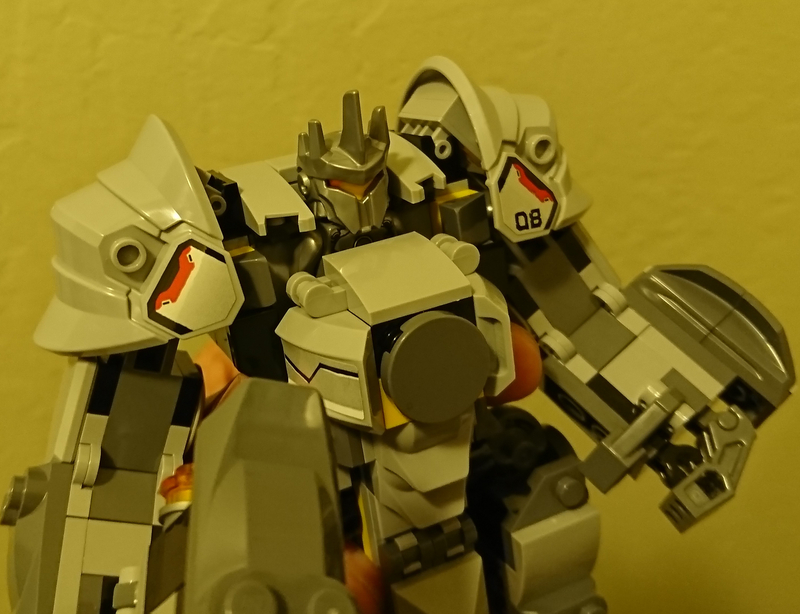 Because I missed the boat on preordering these sets, I was only able to get the Gibraltar set. 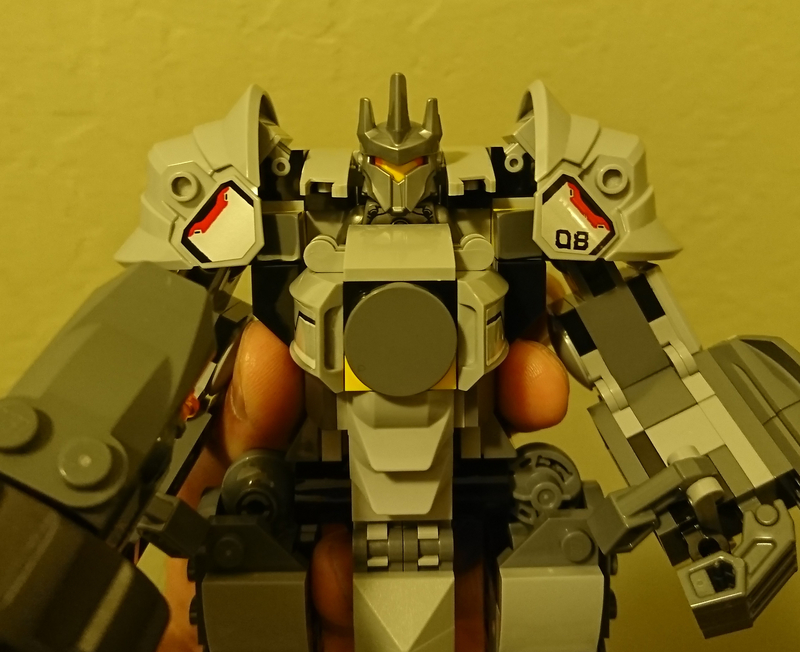 Makes me wonder how many of these sets were made available. Or if they're trying to create some buzz. 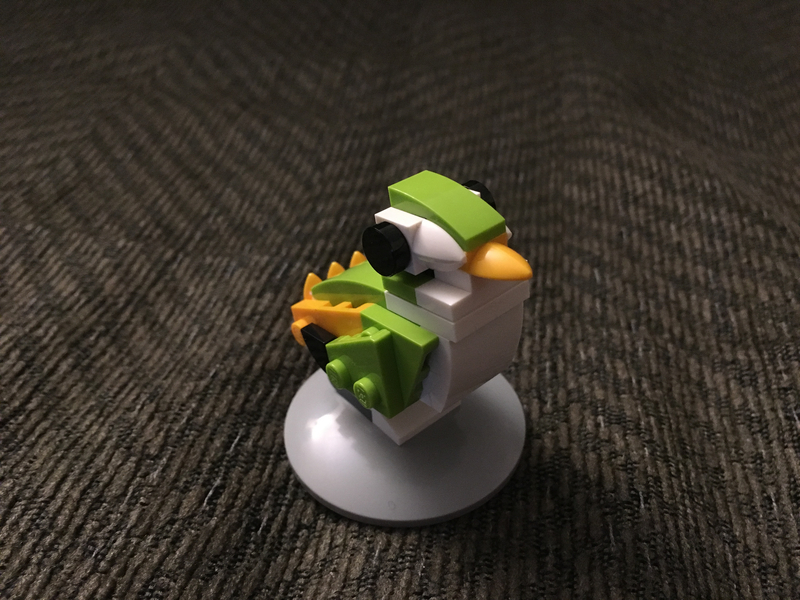 @SumoLego Try checking local Target stores. 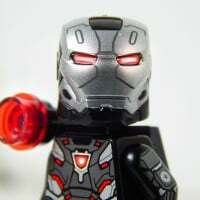 I saw a few on the shelves on Monday, Brickseek shows still in stock. My local Target shows in stock for most of them, but not available for online ordering. The ones I saw in store were full price, should be able to price-match to the Target website for 20% off. 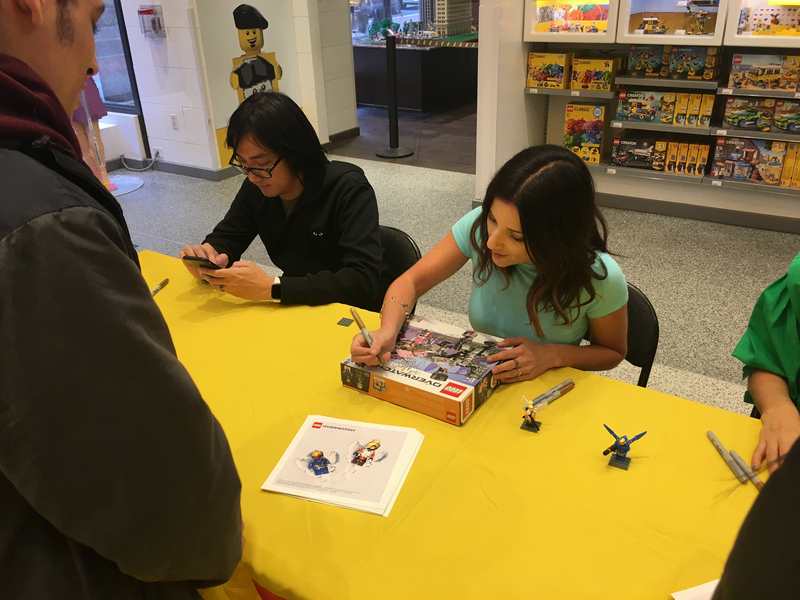 We stopped by the Flatiron Lego store to find out there was an Overwatch Signing Event today from 3-5pm. 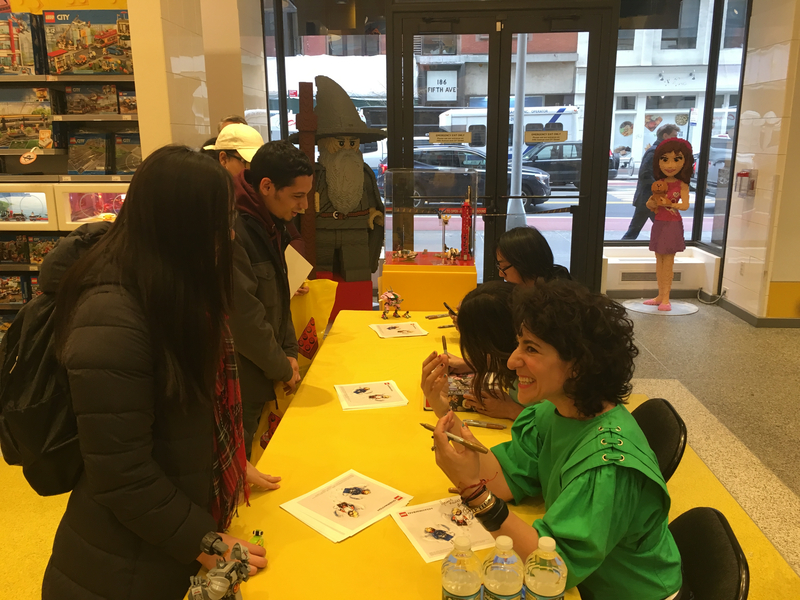 The voice actors, Lucie Phol (Mercy) and Jen Cohn (Pharah), along with senior designer/writer Michael Chu did a meet and greet. 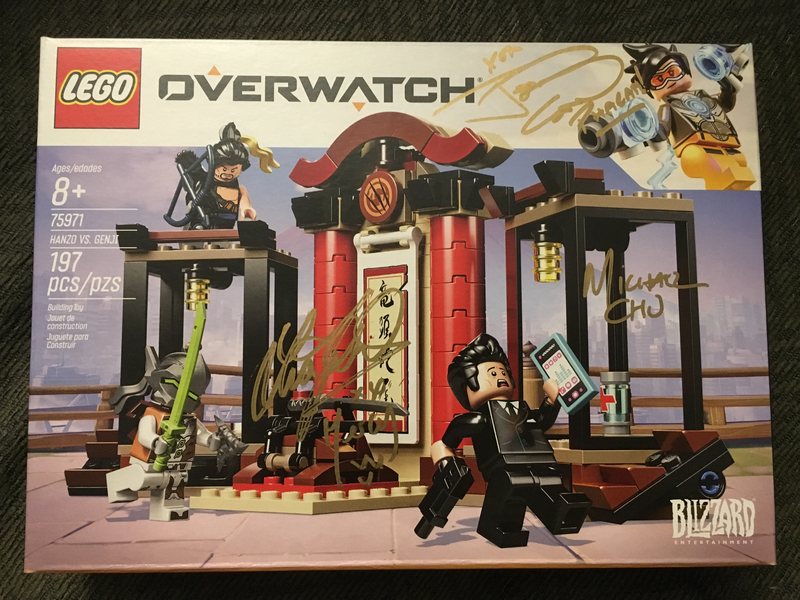 It was pretty cool talking to them and having them sign our Overwatch set. @nychromastone Nice! 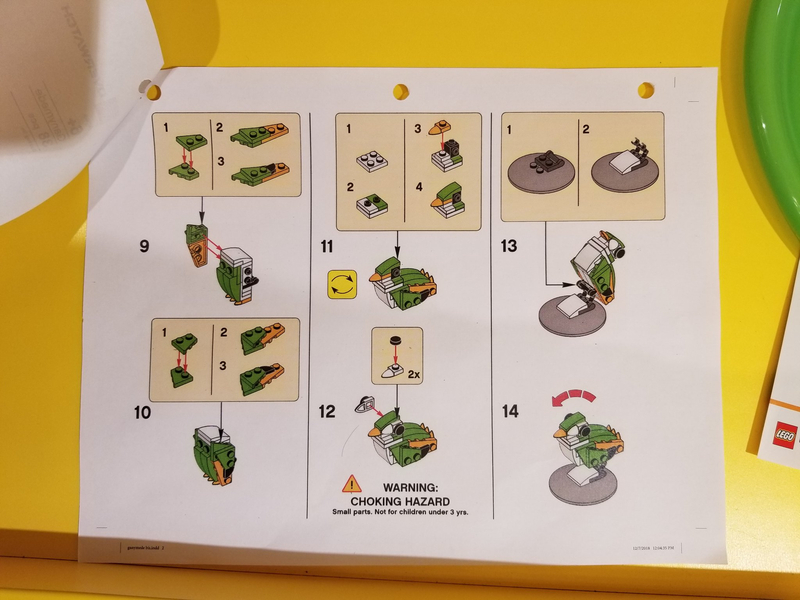 Did that mini-build come with instructions, a bag, or anything to denote it as official? It may be worth an addition to the database. @Baby_Yoda sorry nothing official. 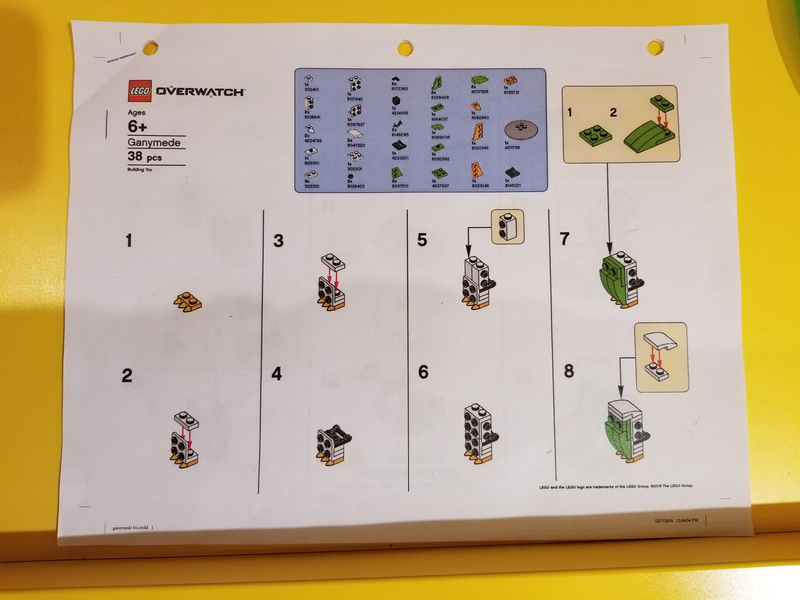 the pieces were sorted into thin Lego cardboard boxes and there was a laminated instruction sheet but we didn’t have time to take pictures. we just had enough time to build and needed to leave the table to allow other guests to participate. if I can, i will stop in tomorrow and ask for the instruction sheet. @Baby_Yoda and anyone else interested, this was posted on tfw2005's lego thread. 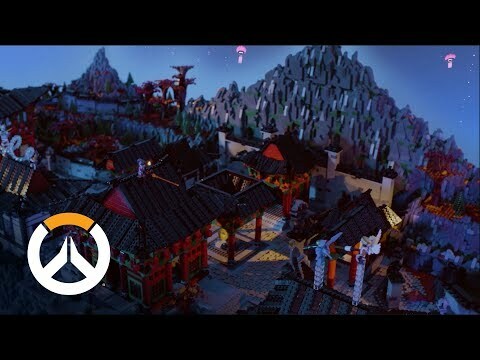 I had no interest in Overwatch until I checked out the 10 animated shorts on Youtube. That got me interested in the characters, so I checked out their bio's on Wiki, which led me to reading up on the lore of OverWatch... and now I'm hooked, without even having played the game yet! @SparkyHam That's exactly what I did! Except I still have no interest in playing the game. I feel like it would kind of ruin the complex story they have going to boil the characters down to different weapon types. Yeah, I'm not interested in playing the game either, but more because I'm terrible at first-person shoot-em-ups. Really hoping that Blizzard continue to make more animated shorts or web comics. 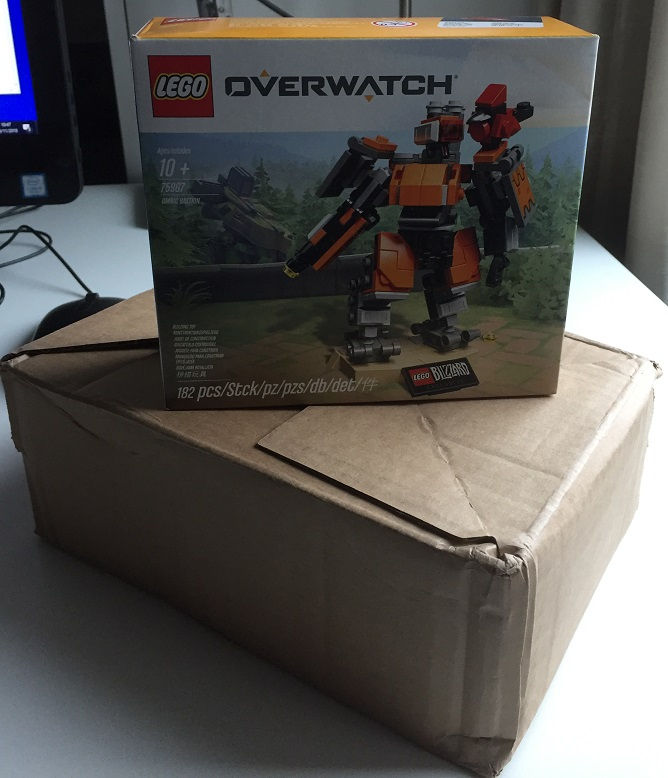 So word form the Nuremberg Toy Fair is that there will be two new Overwatch sets for 2019 - anyone have any idea what they may be of? I think Zusammengebaut identified one of the two as a bike, which might be Roadhog and Junkrat's motorcycle and sidecar? Would make sense considering both of them were some of the original characters but have yet to appear in any sets. The other they identified as "Droid", which might indicate a set with a minifig-scale Bastion, though no telling who or what else would be included. It's interesting to see we're getting a second wave so soon. In similar lines like Minecraft, it was a while before sets started being released mid-year. Lego must have high hopes for this theme. 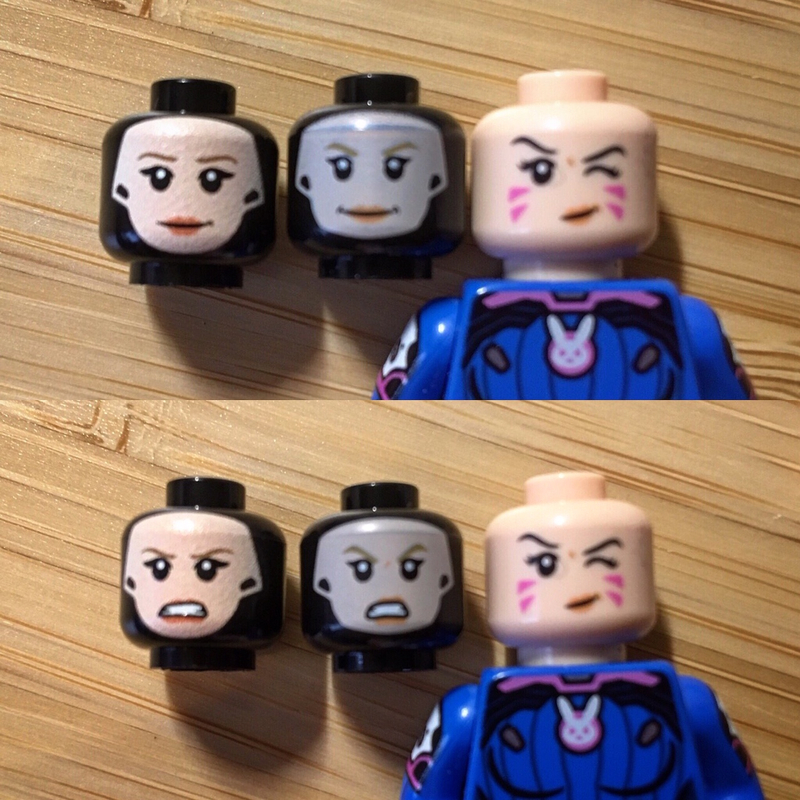 "Droid" could also refer to other characters from the game's initial roster of heroes, like Zenyatta or Mei's little robot buddy Snowball, but in either of those cases it'd be a little unusual for Zusammengebaut to refer to smaller minifig or droid characters as the defining attribute of the set. I don't think it's all that unusual in the grand scheme of things. 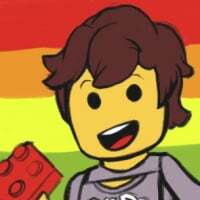 Note that in Minecraft's case, the first wave of minifig-scale sets came out in November 2014 — close enough to the end of the year that a wave in the first half of 2015 would have been fairly redundant. 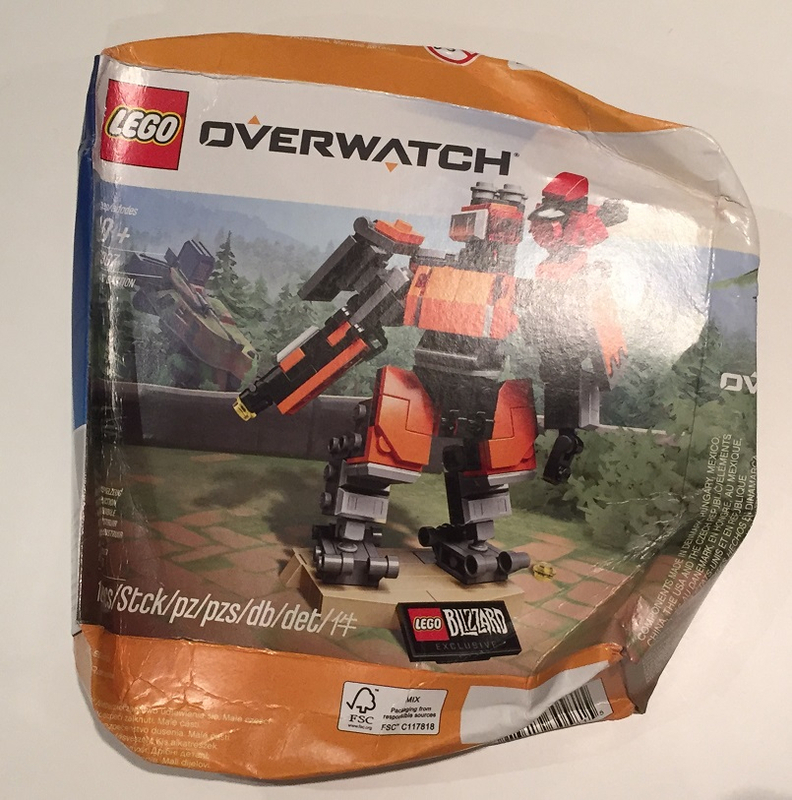 LEGO Overwatch's more typical January launch seems like it's early enough to follow up with a June or August wave, particularly since only two summer sets have been announced so far (much fewer than a typical LEGO Minecraft wave). If we're going by original characters, then yes, Roadhog and Junkrat make complete sense, particularly in terms of the motorcycle. An outside bet could be Ashe, whose motorcycle was stolen by McCree at the end of the 'Reunion' animated short, but I reckon that's unlikely. In terms of original characters, who else is likely to be made then? Although, perhaps 'Droid' is referring to Zenyatta. 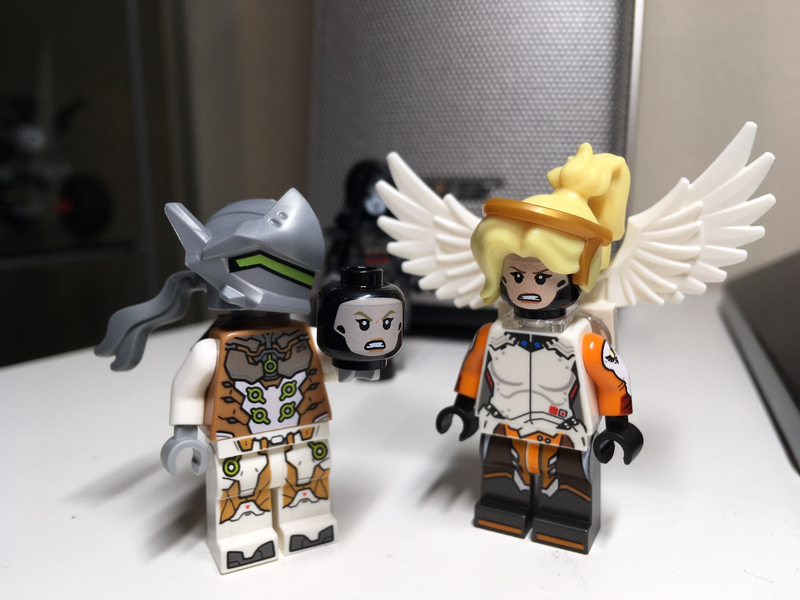 The poor facial painting on Mercy was really annoying me, so I ordered a custom one from Firestar toys (along with custom arms for Mercy and D.Va too). Must say, I'm pretty happy! Up-close, the flesh seems a little 'bumpy' and the angry-expression is missing a tiny furrow in her brow. But for general display/play, it looks great IMO. What do you think? ^That looks 1000x better. Lego really needs to sort out their light-on-dark printing. D2C Busan set confirmed with $10k pricetag.